All that planning and preparation will take you to this: the actual production. 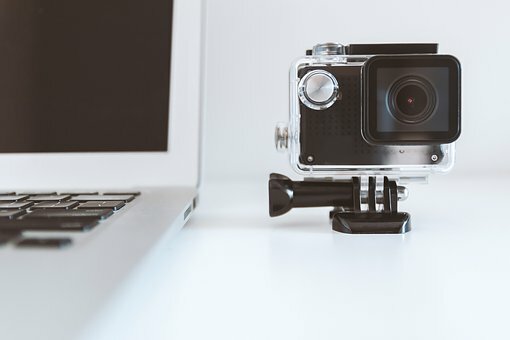 You’re nearly halfway through the video marketing process, but the day of the shoot is when everything you’ve conceptualized will finally materialize. Production entails filming, first and foremost. With your storyboard, shot and production schedule on hand, you have a multitude of guides on how the filming should go. Here are some tips on the step by step breakdown of the video production. Upon arriving on the location, make sure that all safety concerns are covered. Also, the necessary contacts, scripts and equipment should be handed to the crew. A first aid kit is always a must and all crew members should know where it is located. Make sure everyone knows the do’s and don’ts when handling equipment for safety purposes. Beat Murphy’s Law (Anything that can go wrong will go wrong) by ensuring that everyone knows what to do in case of emergency. The video’s success is reliant on the talent you have, so get the actors to relax before the actual shoot. Make sure that they are well-rehearsed and take time to ask them about any last minute questions and concerns they may have so they can be addressed before production. Testing your audio equipment before shooting is a smart move. You should have an audio technician check it prior to filming and cover all the bases: microphones, recorders, camera feed, batteries, playback, volume levels and even background noise. You will avoid a great amount of delay by doing this. Lighting is highly determined by your setup – whether you’re filming inside a studio or outside in open daylight. Weather changes will greatly affect your shoot so check the weather forecasts ahead of time. Outside or inside filming will have its own set of challenges so knowledge on lighting is quite essential. If you’re shooting outside, consider doing it during the golden hour which is in an hour after sunrise or an hour before sunset. Indoor videos, on the other hand necessitates the use of artificial lighting. Video production will depend heavily on the images and action captured by camera. It is then obvious that cameras should be fully charged and are working well, and tripods are solid and leveled as they will be used fully during production. The director will determine the settings of the camera by adjusting elements like white balance, exposure, grain and video quality, and frame rate. You might also want to use the Rule of Thirds wherein the camera relies on reference points for good framing. Finally, it is time to shoot. The first couple takes might not always go well, but gradually, you will get the flow of things. Again, as long as you have the script, storyboard, shot list and production timeline, you have all the guide you need to keep track of the filming and determine if it is going according to plan. Take note that shooting multiple takes may come in handy in case anything wrong goes with the original takes. 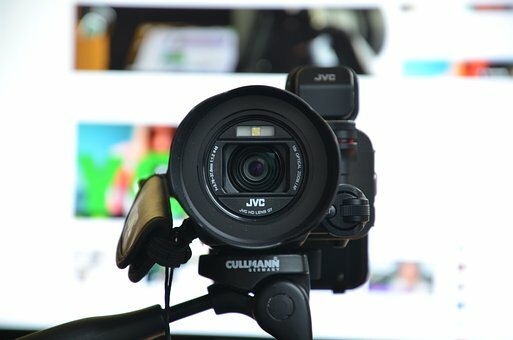 It requires huge efforts and time to create a short marketing video but it is nothing compared to the income it will generate when successfully advertised. Thanks for these tips in your articles, I can have my own checklist now.